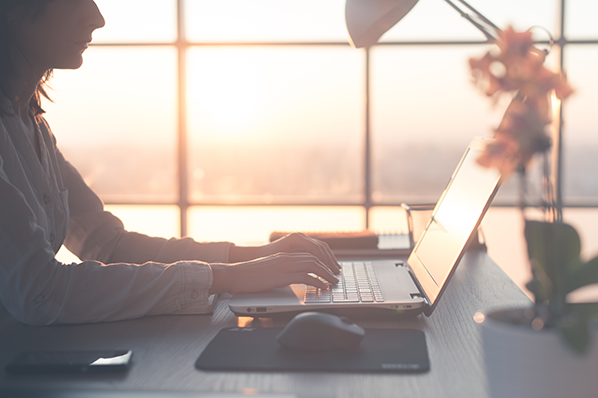 This post is a sneak-peak of data from the upcoming Science of Lead Generation webinar that will teach you scientifically proven ways to get more leads. Click here to register now . 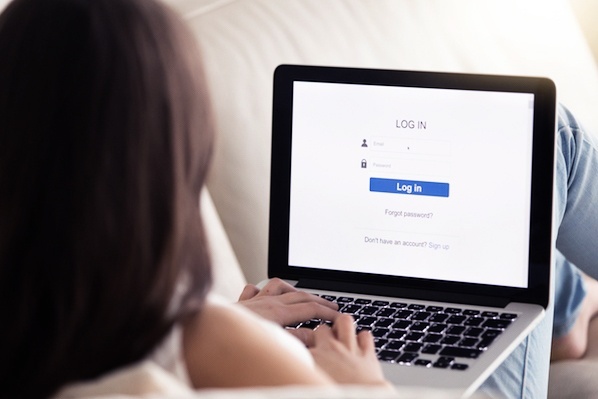 Web users are, for the most part, used to giving out personal information online, especially in exchange for content they want. But certain kinds of information are more sensitive than others. 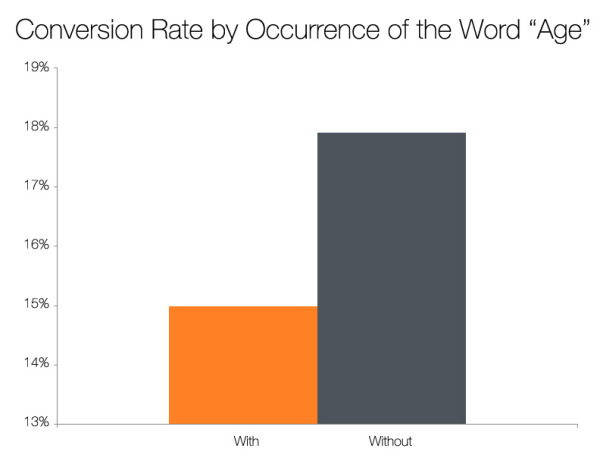 I analyzed over 40,000 customer landing pages and identified three types of information that tended to lead to lower conversion rates. First I looked at pages that asked users for their age. I found that landing pages that asked users for their age tended to have much lower conversion rates than pages that did not. I then analyzed pages that asked for telephone numbers (or suggested that the user would be called). 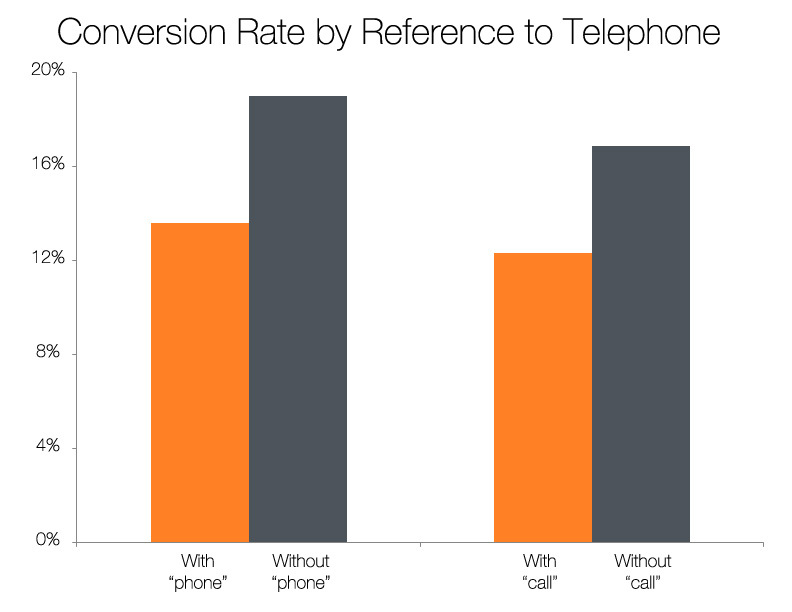 I found that pages referring to telephone numbers or calling had lower conversion rates than pages that did not. Lastly I examined pages that asked users for geographic information. 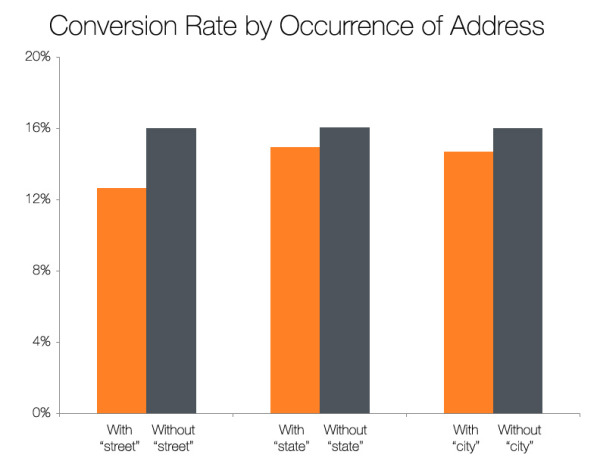 I found not only that pages that asked for any type of geographic information had lower conversion rates than pages that did not, but also that street-level information seemed to be much more sensitive to users than state or city level information.